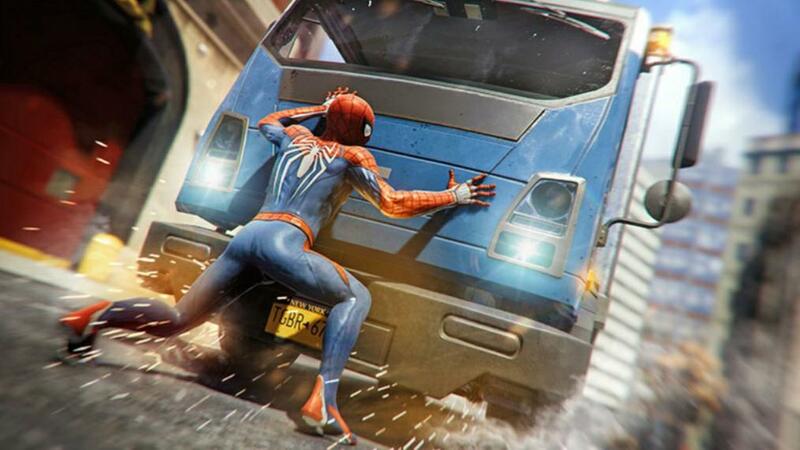 Following on from Insomniac’s recent payload of fresh details, along with today’s release date announcement for their much anticipated Spider-Man exclusive for PS4, it’s safe to say that the momentum for Marvel’s wall-crawler is reaching fever-pitch. 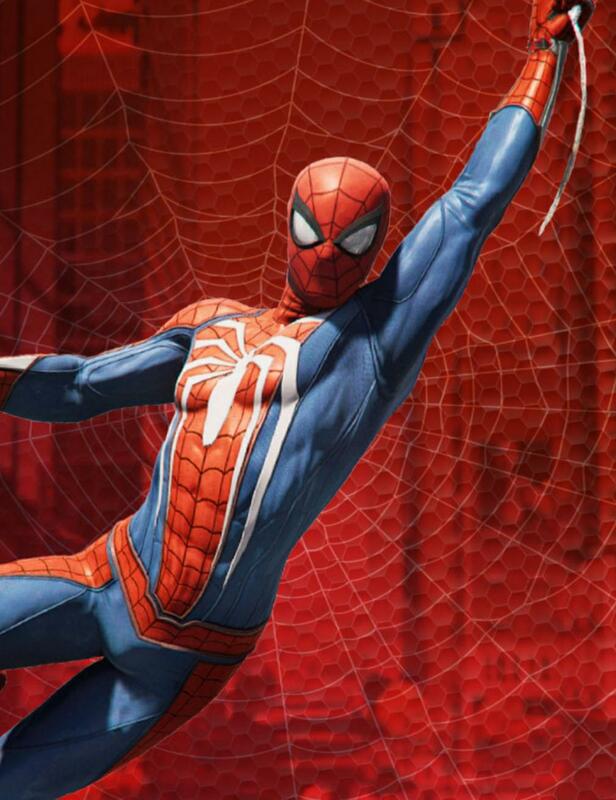 Adding fuel to these red hot spider-shaped flames is Game Informer’s May cover article, which is jam-packed with a bunch of new concept art to give fans some much needed insight into one of Sony and Marvel’s hottest new video game releases. 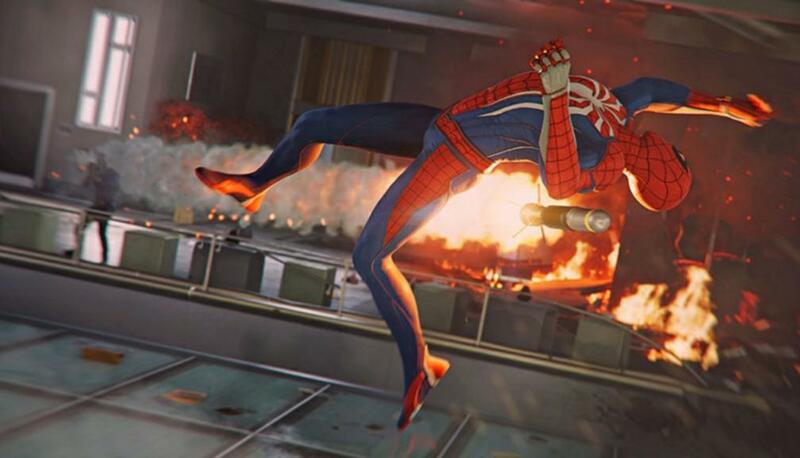 Without a doubt, Insomniac’s Spider-Man is shaping up to be a hell of an epic adventure. 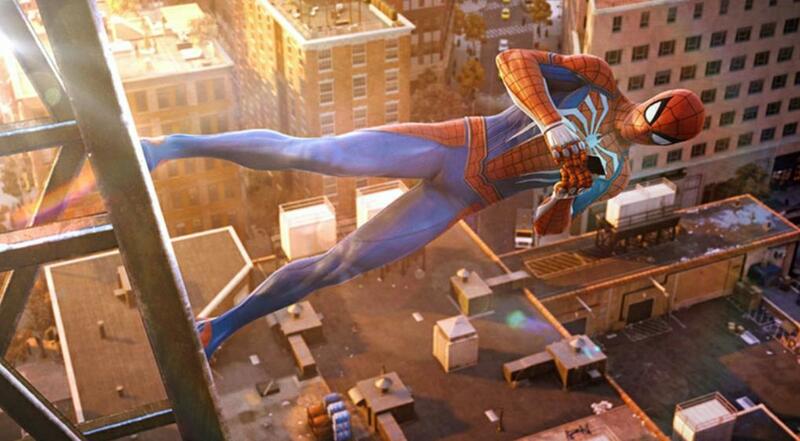 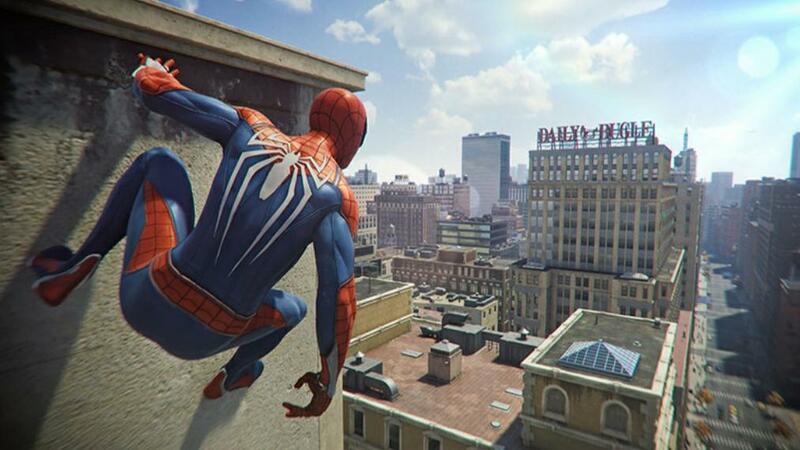 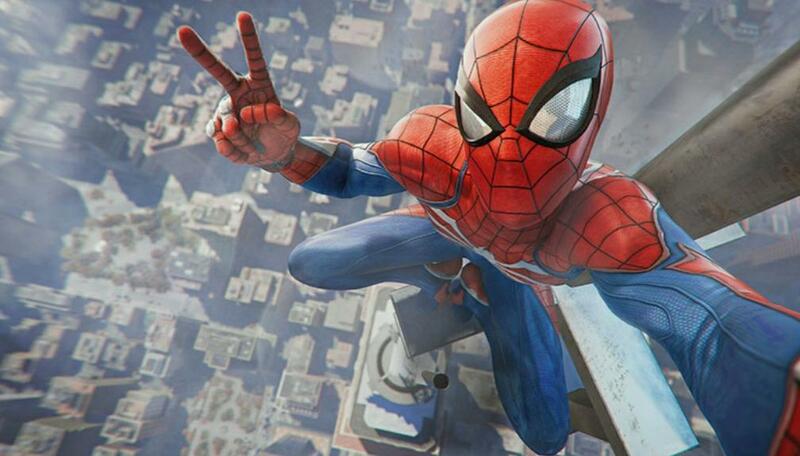 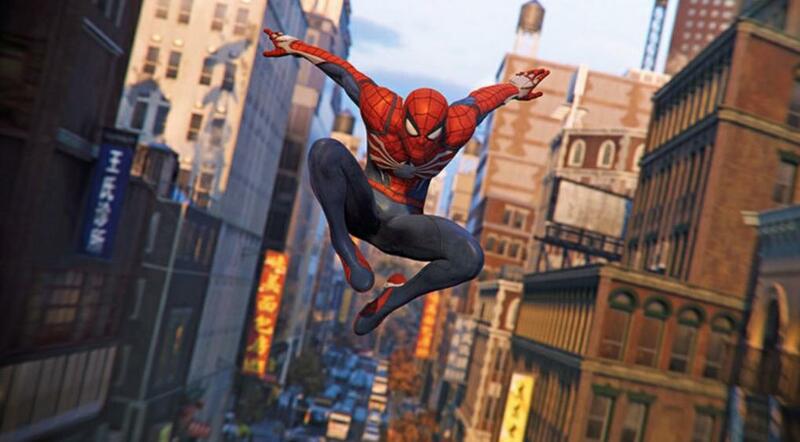 Swinging around the Big Apple as the iconic web-slinger looks like a ton of fun, the core combat appears to have taken a few cues from Rocksteady’s awesome counterattack-focused battles in their critically acclaimed Batman: Arkham series, and New York City is shaping up to be a living, breathing playground to get lost in. 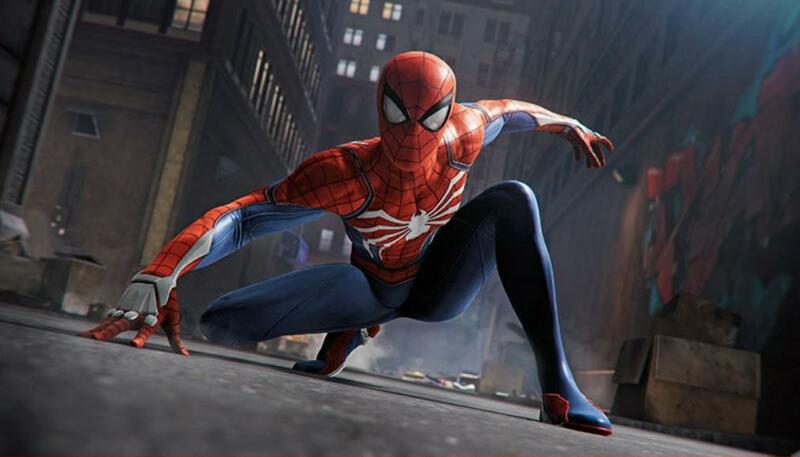 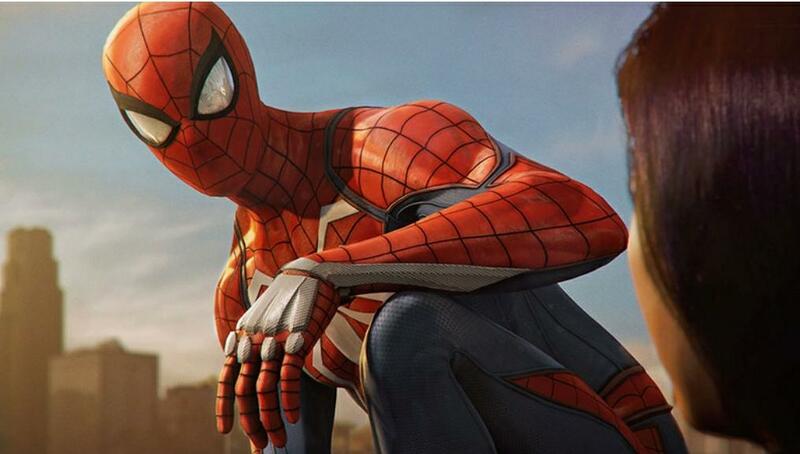 Basically, it’s developing into a Spider-Man fan’s dream video game, and now, to heighten the excitement even more, a huge batch of new photos have swung online. 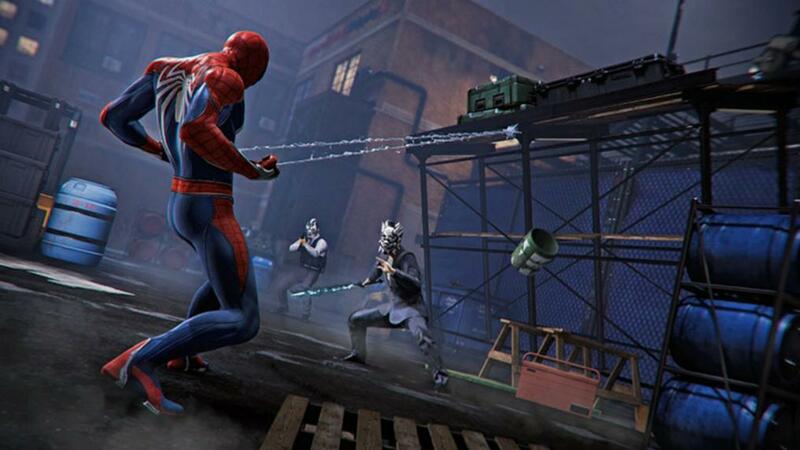 Among other things, these new stills help shed some much needed light on one of the many antagonists the notorious web-head will face in the game: Mr. 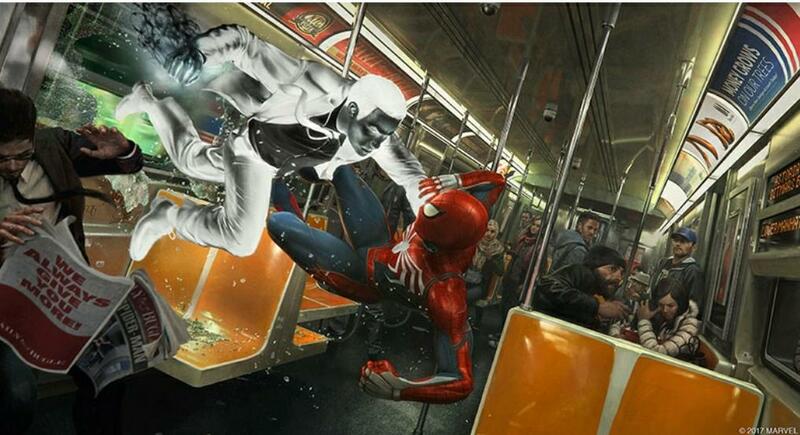 Negative. 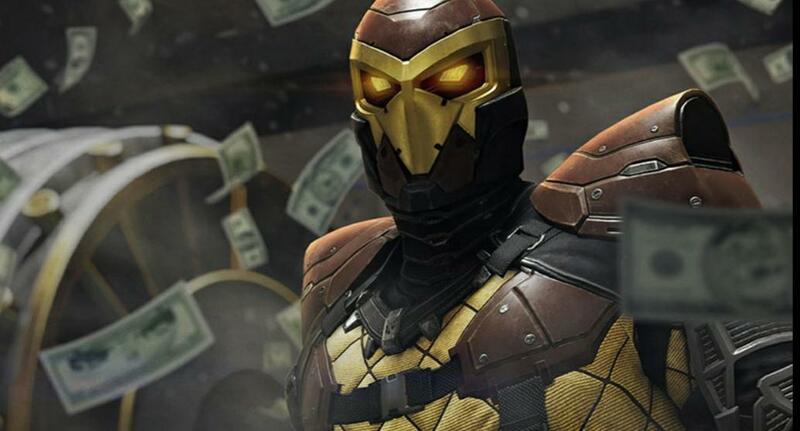 In the comics, Mr. 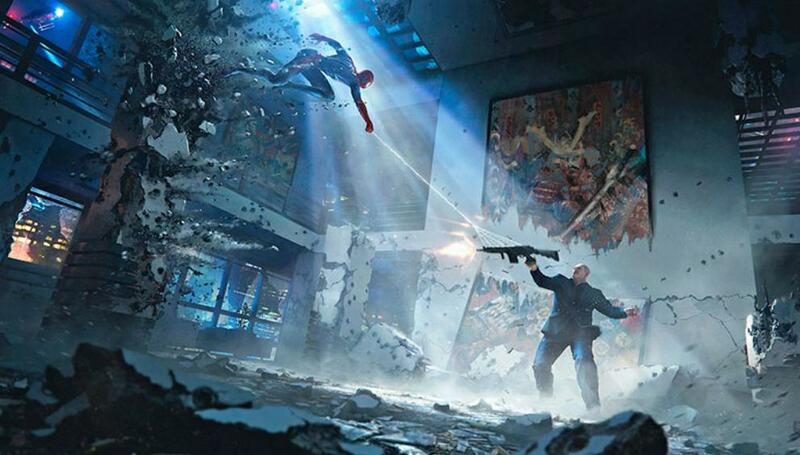 Negative (whose alter-ego is Martin Li) harbours super human strength, can heal himself, has access to advanced technology, possesses the ability to charge up his weaponry with electrical energy, and can even dominate the minds of his foes. 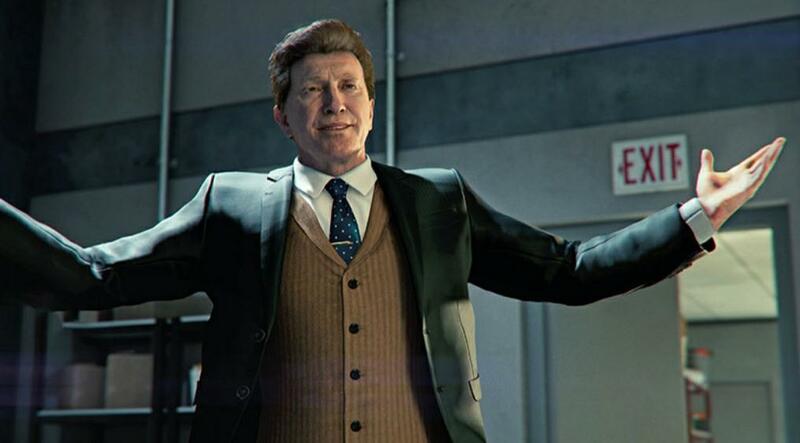 One thing’s for sure, he’s not gonna be going down as easy as the regular goons you’ll come across in the game. 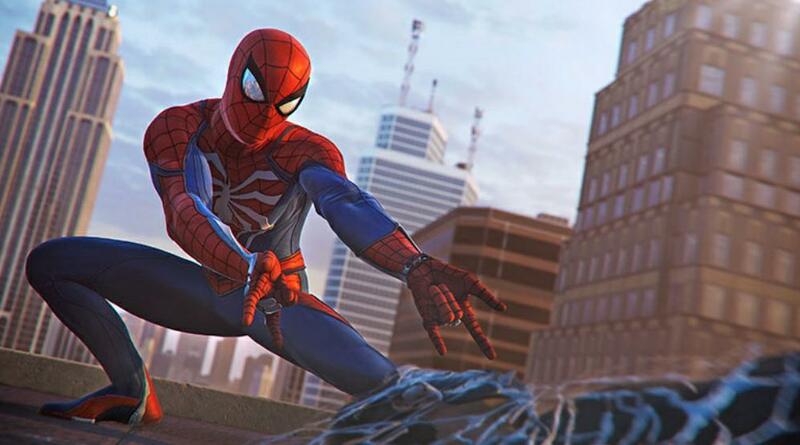 Spider-Man launches exclusively on PS4 on September 7th and as always, we’ll let you know once more intel drops.